Well the track day did it for me and my youngest, Alex. 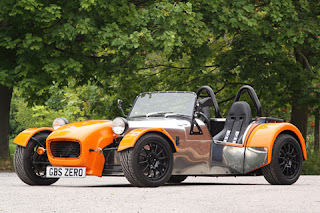 A GBS Zero GT wide body ordered ! Fingers crossed it should look like this, only in black and stainless steel. think I've got everything else ? Sell the boys Quadbike, it's now too small for them, it'll suit kids 5 to 10 yrs... any offers ?